Silk Celluloid | Listen Free on Castbox. Silk Celluloid is a bi-monthly breakdown and analysis of all current events, trends, and news regarding the China box-office, Chinese entertainment-tech industries, and Chinese Anime, Comics & Games. 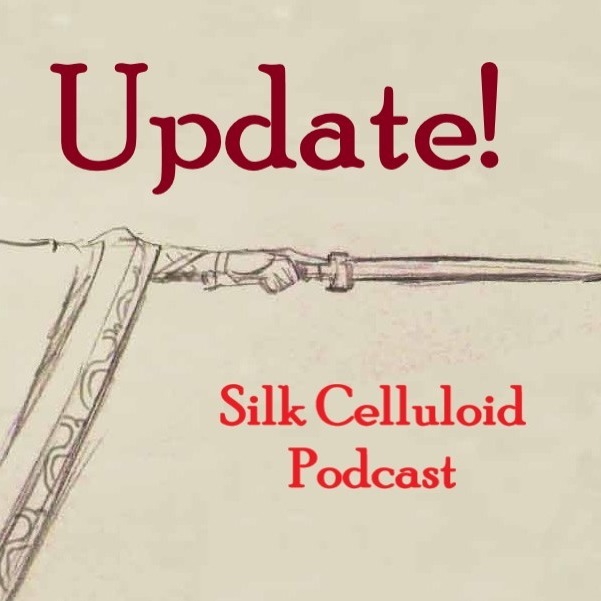 Brief update on the Silk Celluloid Podcast for this month & next. + MiniCast & upcoming Guest Interviews! 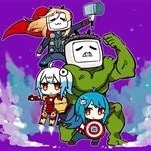 ACGN leader Bilibili.com acquires NetEase Comic's assets and copyrights, and why this "overlooked" news is so important. 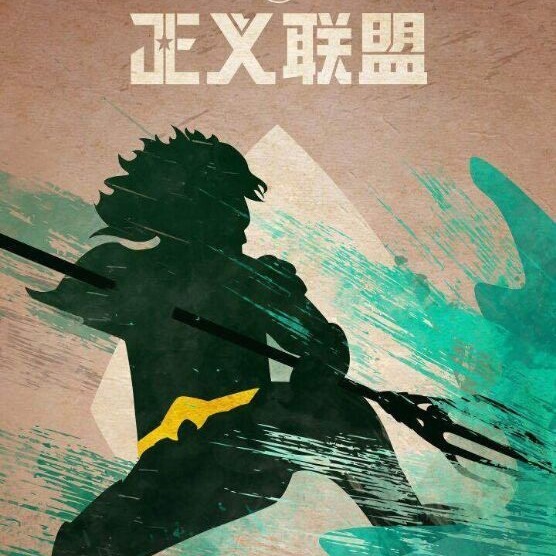 New Year's Day Special & Inaugural MiniCast: After watching Aquaman on New Year's Day I realized that there is a sub-genre arc in the film (that's not related to fantasy) that potentially a piece of why Aquaman has set records at the China box-office. 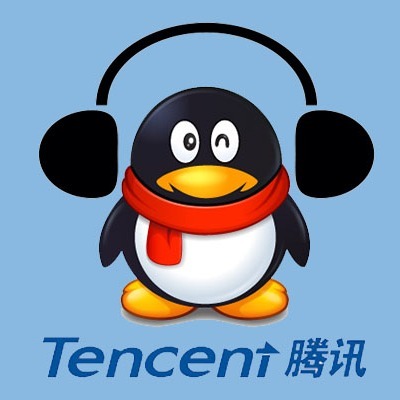 Tencent Music Entertainment just listed on the NYSE raising $1.1BnUSD for a valuation of $23.3BnUSD. Is this truly the Chinese counterpart to Spotify or is it just simply a carbon copy of the Western music streaming app? 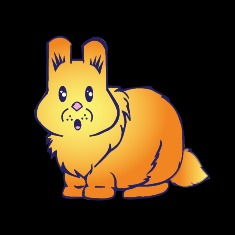 Or.....is it going to be bigger??? E2 - Tencent Music IPO: Is It A Spotify Copycat? SilkCelluloid.com's very first podcast - Your Thread to the Middle Kingdom - in this episode we tell you; who we are, what subjects in China we will cover. In the podcast we will look at the reactions and misconceptions to DC's 'Aquaman' opening box-office weekend and its unfortunate comparison to 'Wonder Woman'. Along with what Chinese netizens worry about in regards to Shang-Chi joining the MCU. The Lu Chuan action-fantasy film 'Chronicles of the Ghostly Tribe' is also based off of "Ghosts Blow Out The Lights" but is not related to the Mojin series. This movie is available on Netflix but Mojin is not. THR review of the latest Mojin movie, its predecessor is one of the "tomb raiding" flicks I mentioned in the podcast, and it is based off the eNovel series "Ghosts Blow Out The Lights" by Zhang Muye. UPDATE: It does look like Aquaman does have WW's legs in China hitting $196MMUSD in JUST 11 days!!! CORRECTION (from host): Bumblebee (the latest Transformers movie) will be released 3 weeks after Aquaman's opening weekend instead of 2 stated in the podcast.